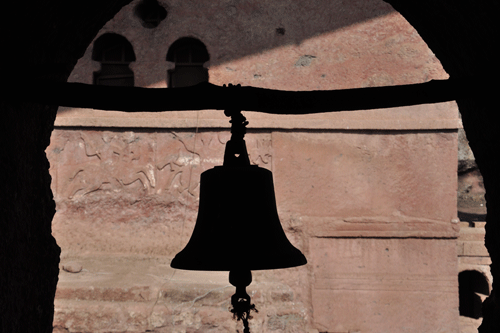 Select any of the photos below to see a brief description. 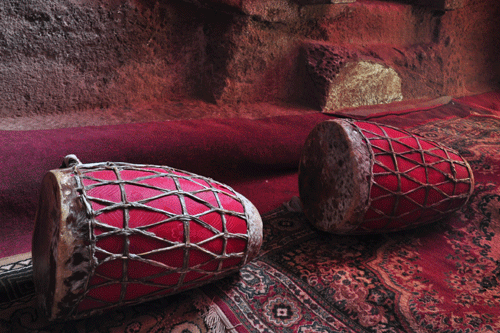 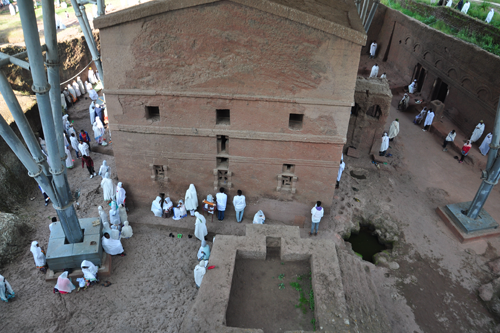 The following churches (Bet) are visited on all of our tours of Lalibela: Bet Maryam, Bet Giyorgis (St. George), Bet Gebriel-Rafael, Bet Meskal, Bet Golgota, Bet Mikael, Bet Emanuel, Bet Abba Libanos, Bet Medhane Alem (Saviour of the World), Bet Mercurios, and Bet Danaghel. 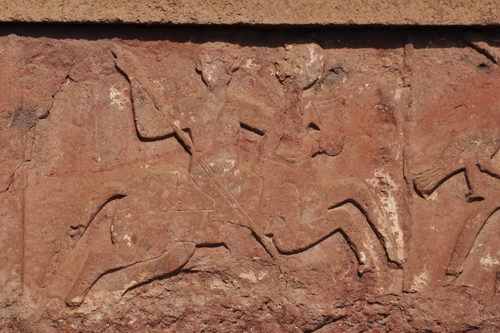 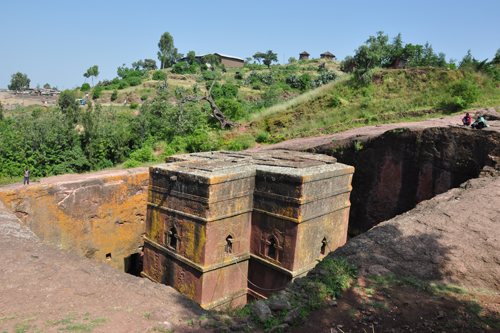 Asheton Maryam and Yemrehanna Kristos are included on most of our tours that spend two nights in Lalibela. 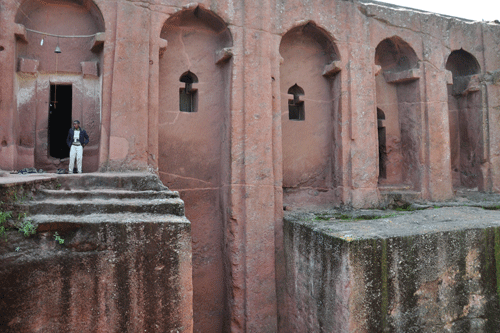 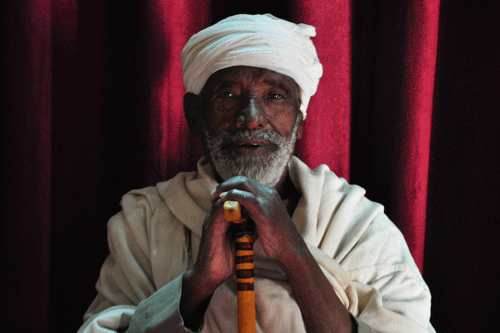 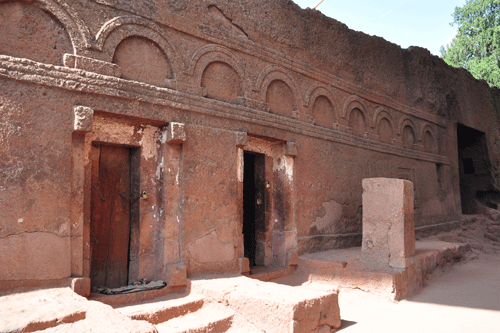 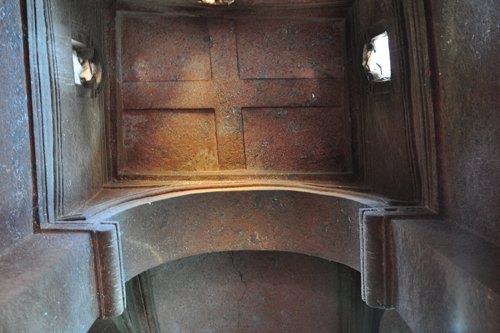 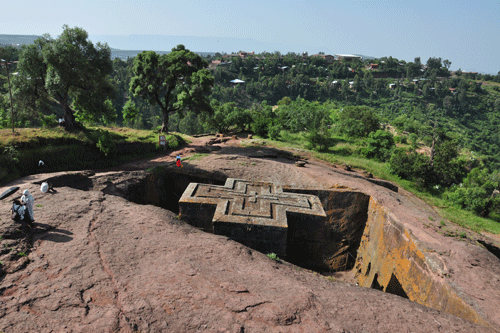 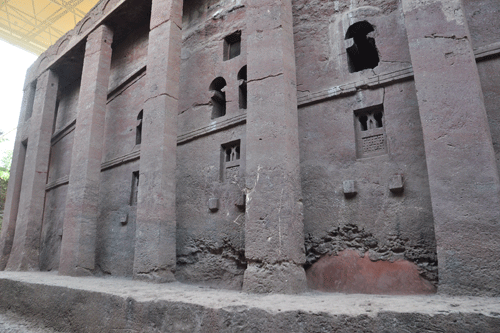 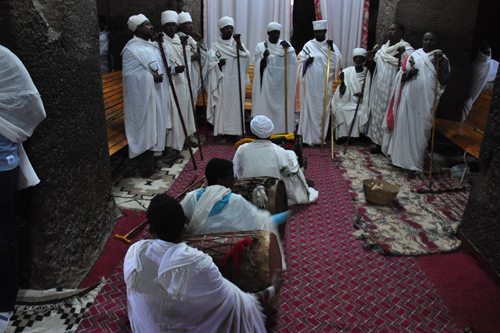 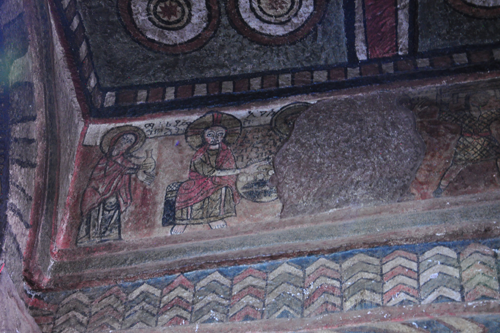 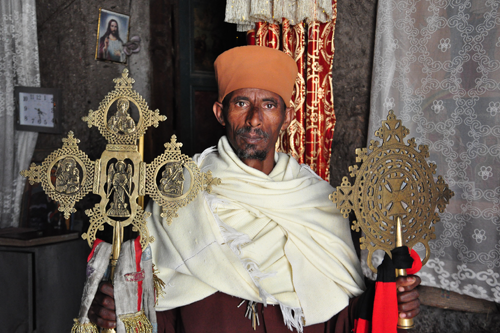 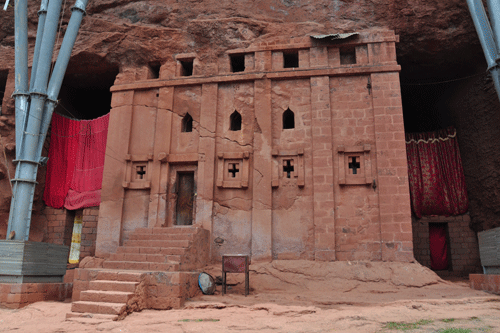 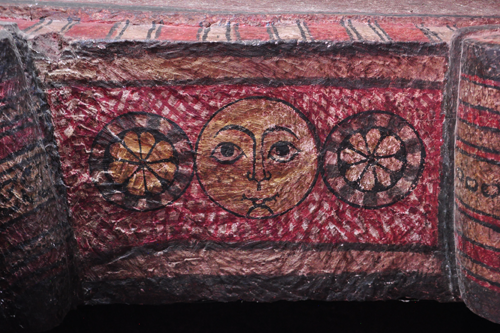 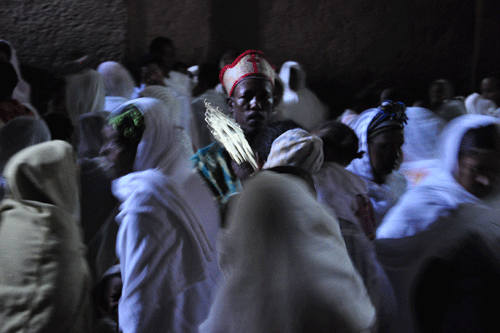 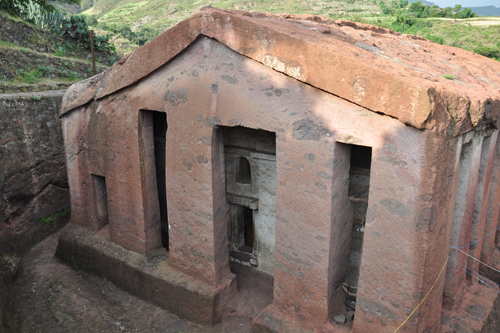 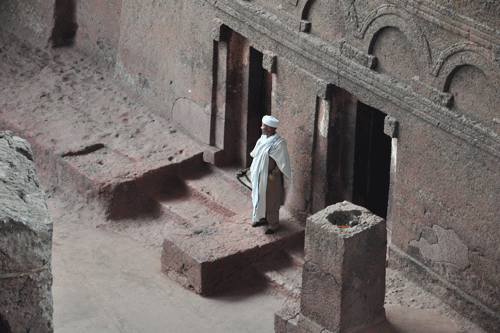 Tours to Geneta Maryam and other churches surrounding Lalibela are available upon request.